Kaitlyn graduated with a Bachelor’s Degree in International Business from Rollins College in Winter Park, Florida. She also earned a Master’s Degree in Diplomacy and International Law from The American University of Paris. While there, she was a research fellow for the George and Irina Schaeffer Center analyzing genocide, human rights, and conflict prevention under international law. Kaitlyn also received a Certificate from The University of Oxford for International Human Rights Law with a focus on global trade, investment, finance, and economic development. Her professional experience includes business operations, marketing, and research. 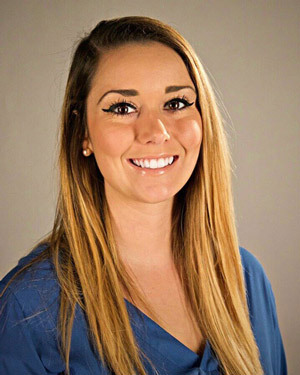 More specifically, Kaitlyn has worked in guest relations as a Guest Services and Operations Manager for a luxury vacation rental company in Siesta Key, Florida before moving and settling down in Rancho Palos Verdes. She comes to Goldsmith West bringing a diverse background as our Legal Administrative Assistant. In her free time, she enjoys traveling, trying new foods, and experiencing new cultures. As an avid traveler, Kaitlyn has visited thirty countries on three different continents in the past three years.